Studio-Mosaic: Thinking Christmas - REALLY??!!! Ok....I don't WANT to be like the stores with the Christmas-before-Halloween-much-too-early planning but, really, we DO have to plan out our cards if we want to get them designed, constructed, addressed, sealed, stamped, and mailed on time. Soooo, I don't know WHEN I decided each card should be totally done by hand, but, there you go, that's what happened. 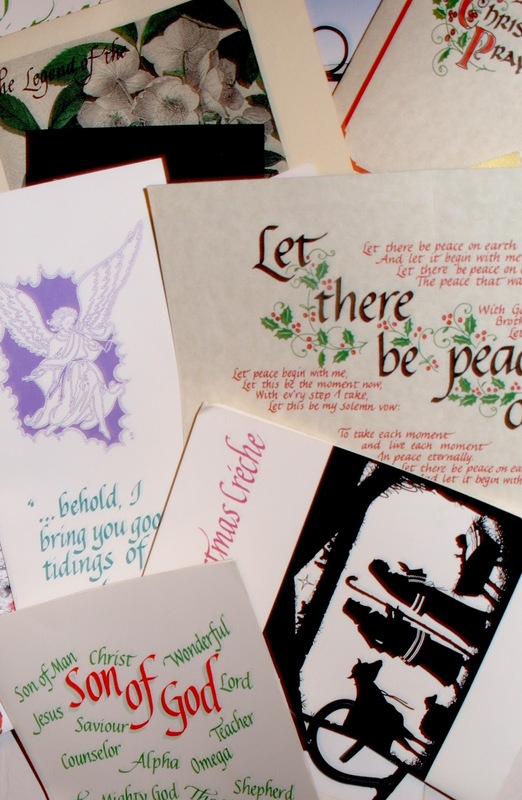 Sometimes I do write a verse in calligraphy, scan and print it to attach to the inside of the card. I can't tell you which is the better way, but I'll probably change it up again one of these days. 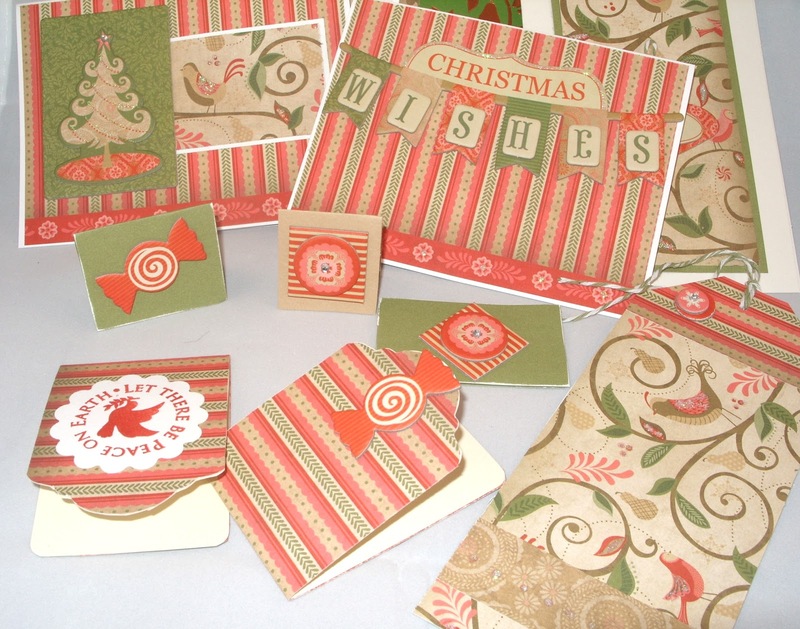 This year I am a bit early on cards because I taught a Christmas card workshop - that always helps get me on schedule. 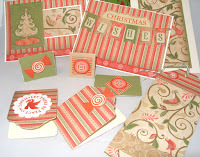 Here are a few examples of cards and gift tags with NO stamping or calligraphy yet. This is from the Close to My Heart® My Reflections® Pear & Partridge B&T Duos®Paper. I also used the chipboard from the same collection. The beautiful colors are Cashmere, Cranberry, Desert Sand, New England Ivy, Olive, and Smoothie. Check out this beautiful collection and at least "think" about the holiday card you are going to send to WOW your friends and family.